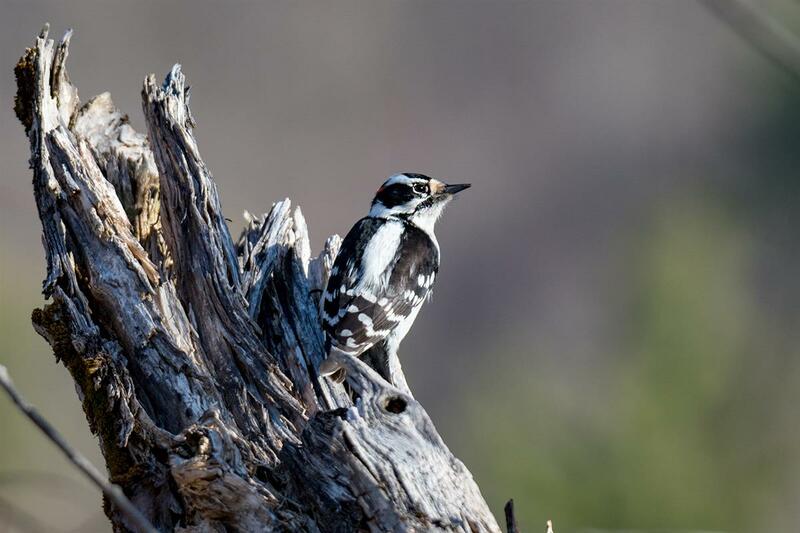 MONTHLY photos contributed by our members for February - 2018. Notice the long, straight bill, lack of yellow lores, and smoothly, rounded back. As of this post on 2/4, they are still there! 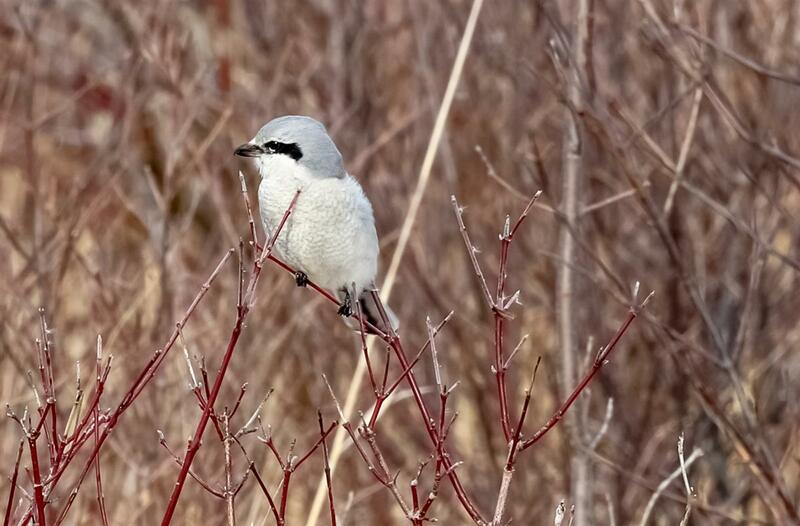 Northern Shrike found near the Berry Road Marsh in Fredonia in northern Chautauqua County on February 1st. This flock of 28 Greater White-fronted Geese was photographed by Ryan Griffiths in Port Colbourne, Ontario on the 14th. This is a great high count! 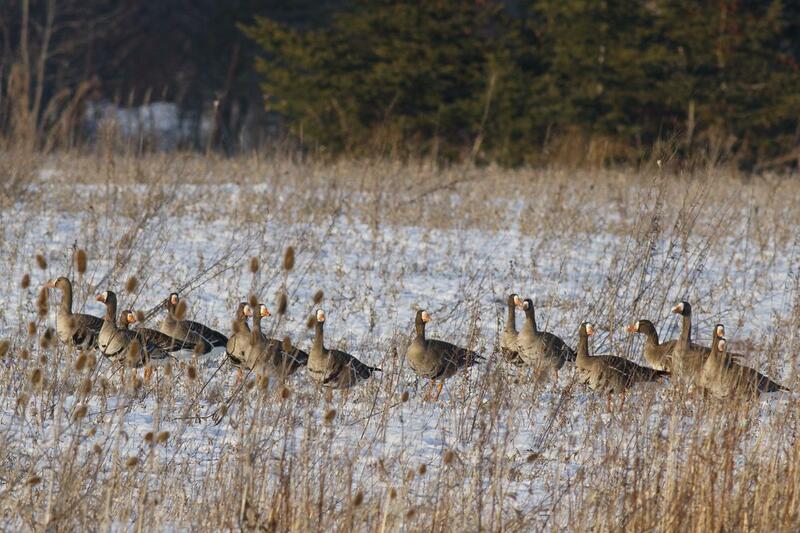 Part of a flock of 28 White-fronted Geese that Ryan Griffiths photographed in Port Colbourne, Ontario on the 14th. 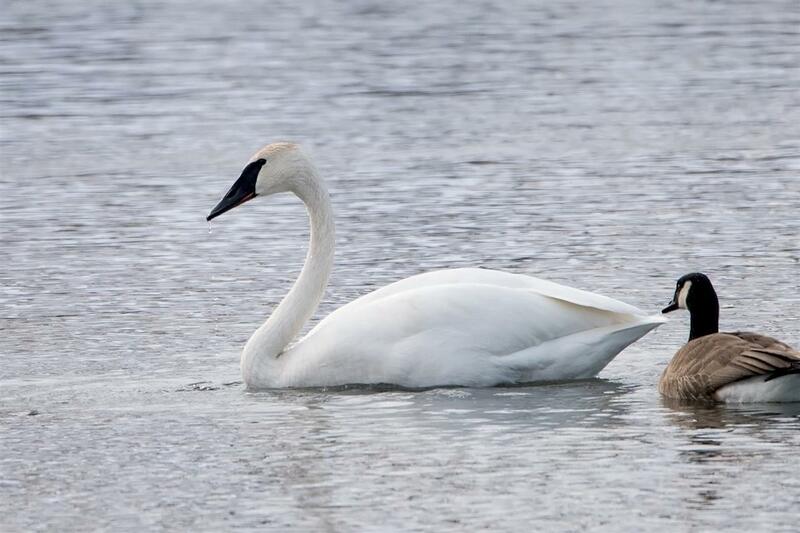 These birds were originally found by Blayne Farnan on the 11th. 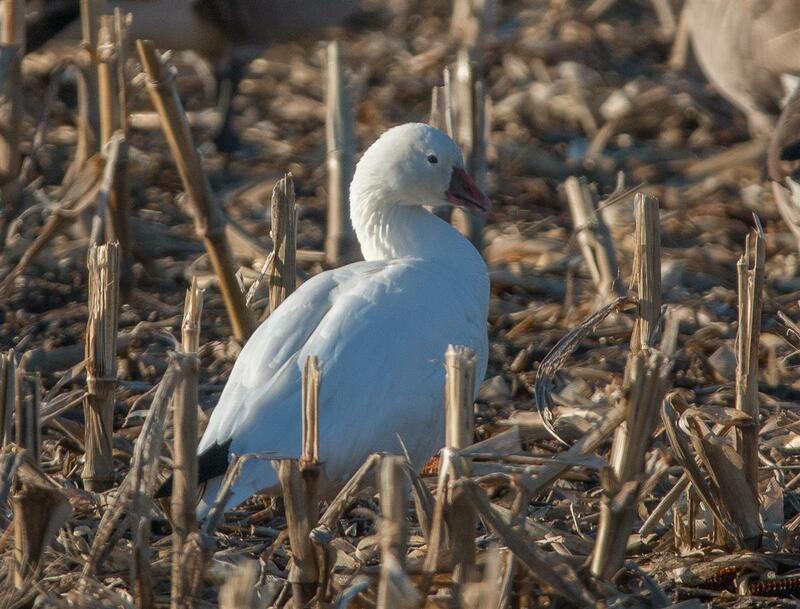 Adult Ross's Goose that has been seen since Feb. 22 until now (Feb. 26) in the flooded cornfields in Barker, NY. 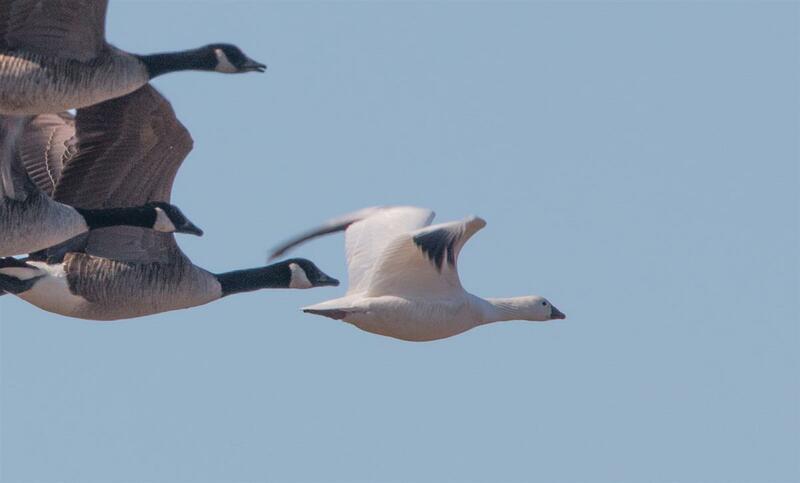 The same Ross's Goose in flight after a Bald Eagle caused nearly the whole field of waterfowl to lift off and re-shuffle. 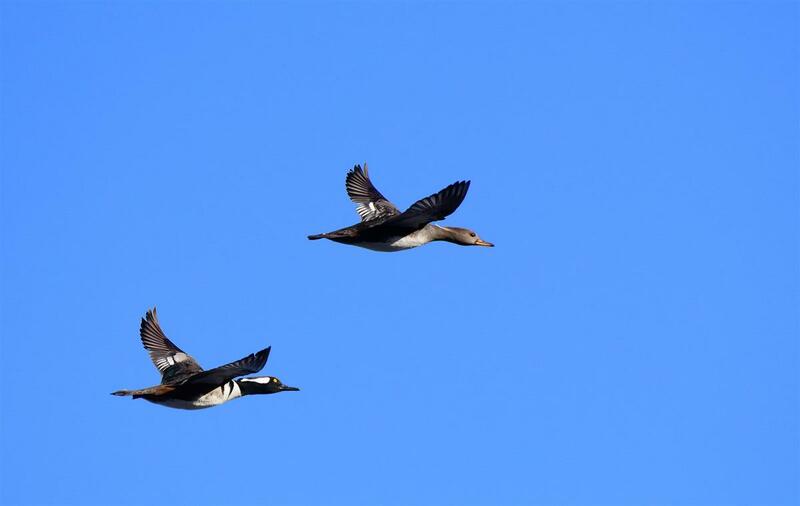 A small flock of Northern Pintail coming in for a landing at the Townline Rd/Johnson Creek Rd eBird Hotspot in Barker. 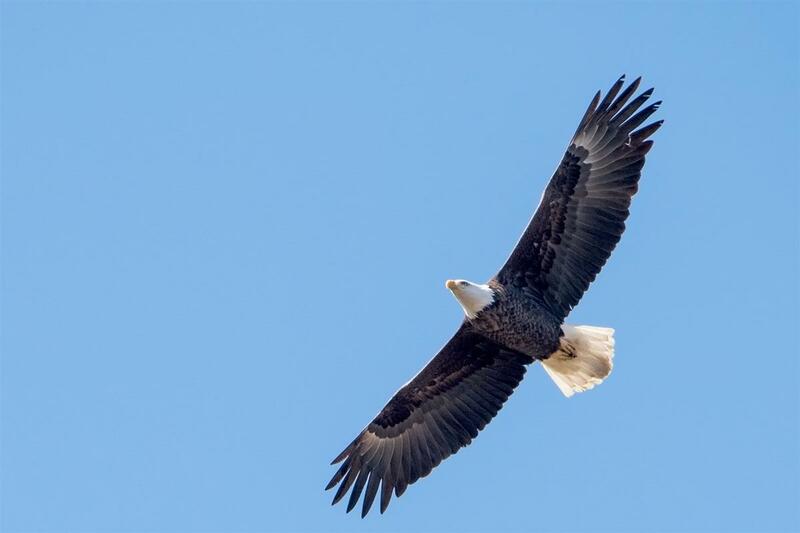 An adult Bald Eagle soaring over a farm field south of Hamburg on the 26th. Four Greater White-fronted Geese on Glor Road in Wyoming County (Section 13). These are a first record for Wyoming County! 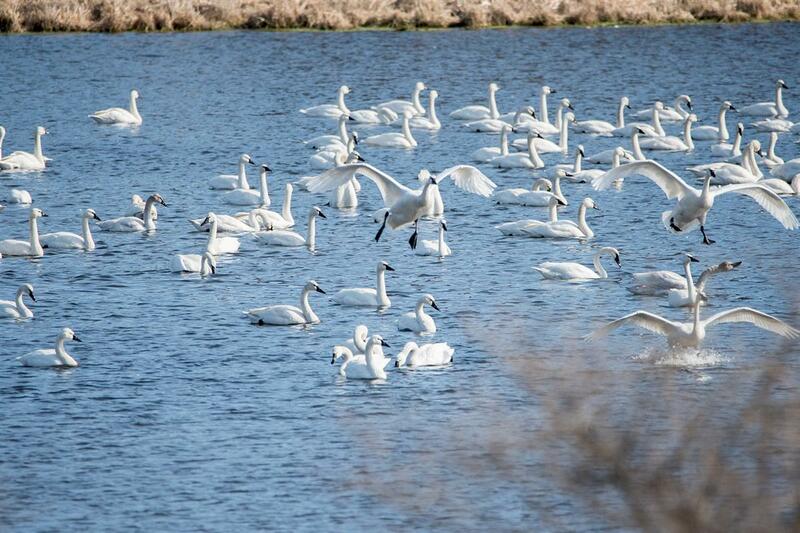 Hundreds of Tundra Swans visited the pond on Glor Rd in Wyoming County. 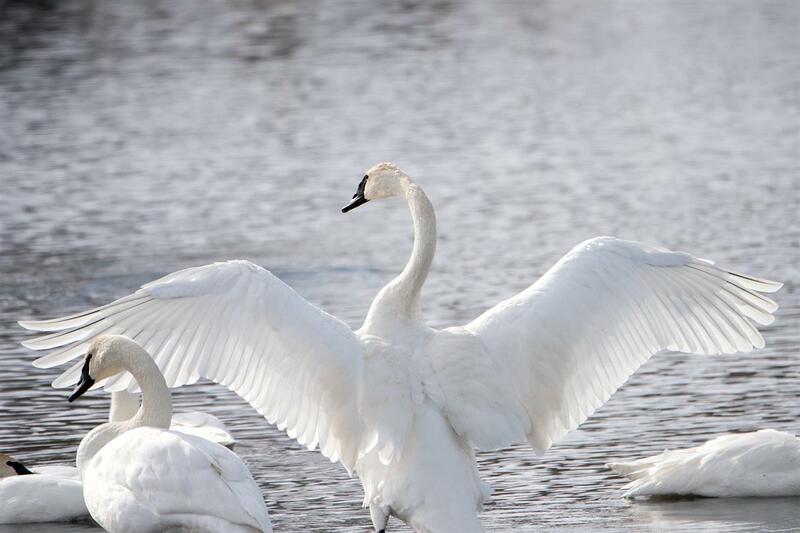 It was a day of amazing movements of swans throughout the entire BOS region! 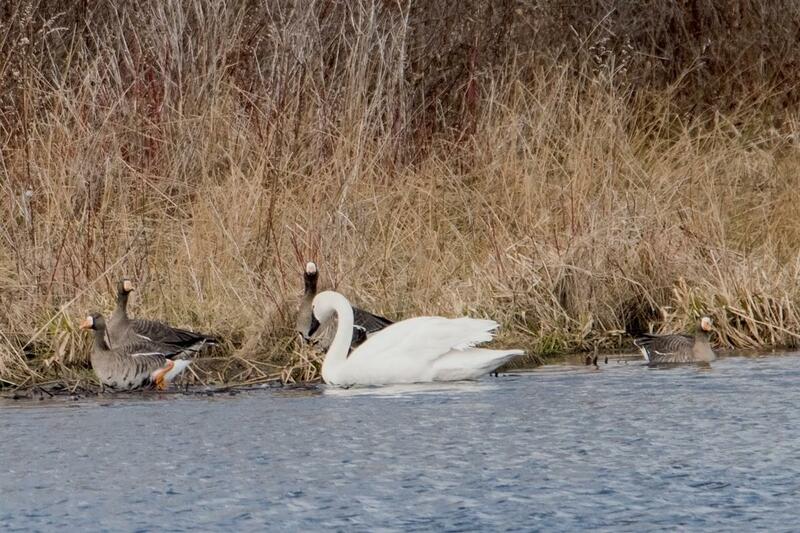 Six Trumpeter Swans were found by Gale VerHague behind the Walmart store in Fredonia on the 3rd! Another great find by Gale!